Two individuals in forest near where the Demitry crashed on the shores of Staten Island. They are attacked by some unseen animal. 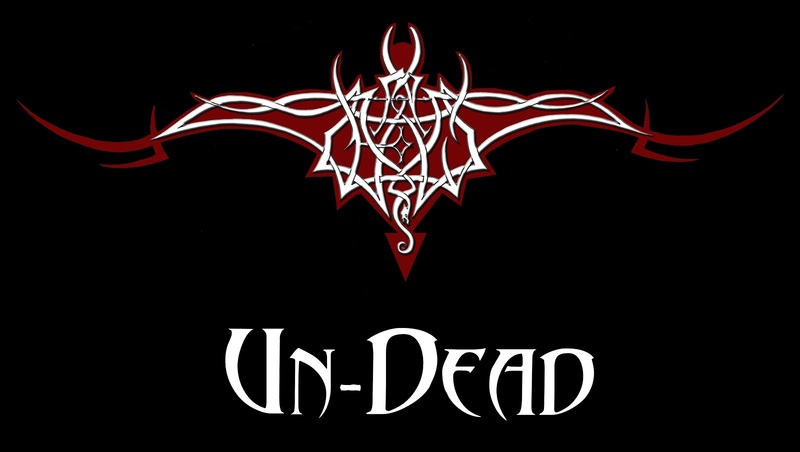 A multimedia clip used in UN-DEAD (A Modern-Day Dracula Sequel). OPERATOR: "911, What is the nature of the emergency?" FEMALE CALLER: "Something's happened to my boyfriend. I think he's dead." OPERATOR: "Ma'am, is your boyfriend with you?" FEMALE CALLER: "No, he's on a ship." FEMALE CALLER: "Yes, the SS Demitry. They brought something up from the Nazi boat - it killed at least 3 people." FEMALE CALLER: "Yes! It was on the news! Off the New York coast! Don't you watch the news?" OPERATOR: "Ma'am, I need you to calm down. Have you taken anything or are you on any medication?" FEMALE CALLER: "I'm not on anything you moron! My boyfriend is on a boat with something terrible... something they brought up... "
FEMALE CALLER: "I don't know!" OPERATOR: "Do you know your boyfriend's present location?" FEMALE CALLER: "In the freaking Atlantic! You are no help at all!" A continuing on-line novelization, modern-day Dracula sequel told in the same style as the original 1897 novel Dracula, but with a new technological twist. 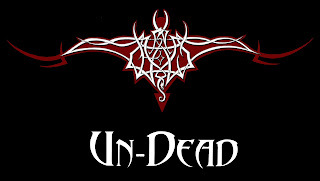 I posted a new chapter to UN-DEAD, my modern-day Dracula sequel told in the style of the original 1897 novel but with a technological twist. In this first chapter (after the prologue) we get to know a bit more of our protagonist, Dysis Harker, as she goes to England to find her roots. She is unaware of the history of her family in the late 1800's. 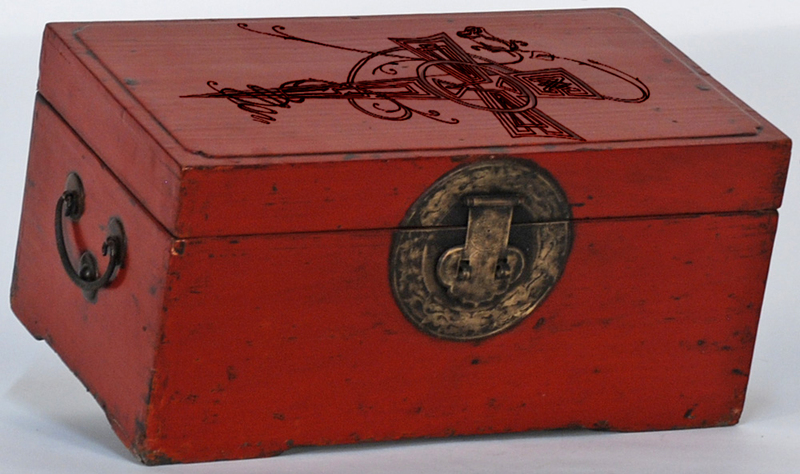 Dysis Harker finds a speacial box with the 'Rose & Cross' logo.